With just three days left for RERA (Real Estate Regulatory Authority) Act, Tamil Nadu RERA Authority (TNRERA) has advised the builders to register to register their ongoing projects under RERA Act. If the promoter fails to do so, they will be inviting cumbersome penalty. The promoters are in hornet’s nest as TN RERA notified the RERA Rules on June 22 and RERA website was launched just 15 days ago. With respect to RERA Act, if promoter wishes to advertise their projects, they need to buckle up for RERA Filing. The builders are in a no-win situation over the short deadline. A builder in Coimbatore said that RERA website does not have the facility to upload documents so they have to download a form and email the scanned filled-in applications. 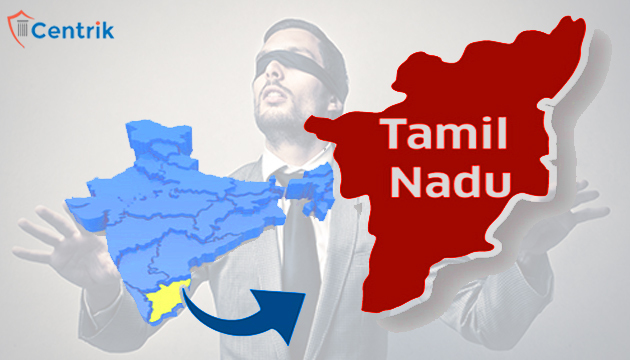 Otherwise, one has to submit the applications in person to the TNRERA office in Chennai. The developers are facing issues over transferring large files through email, as hardly time left such technical issues are headed. Confederation of Real Estate Developers’ Associations of India (CREDAI), Chennai said that delay in notifying the Central Act by the State Government has resulted in the stew. They said that State government should allow RERA Registration for at least 90 days from the date of notification in Tamil Nadu. To which officials’ sources with RERA said that only the state government has the power to take a decision with regard to extending the registration date, extending the RERA deadline would be against the order from the Centre.